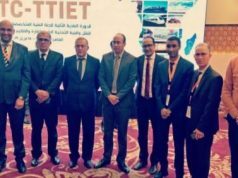 While Morocco has extended a hand to Algeria for “direct dialogue,” several politicians are again accusing Morocco of drug trafficking. 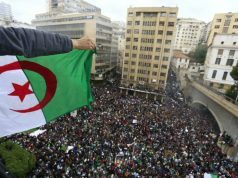 Rabat – The president of the Rally of Algerian Hope (TAJ) party, Amar Ghoul, claimed that Morocco is sending “hashish and drugs” to Algeria. 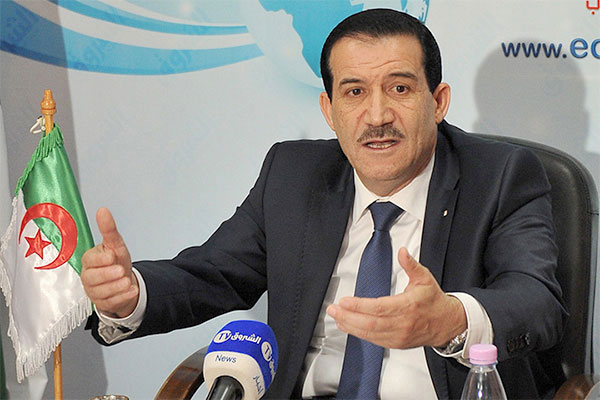 Ghoul’s statement came only a few days after the Algerian Ministry of Foreign Affairs issued an indirect reaction to King Mohammed VI’s dialogue offer. While the Moroccan government showed interest in normalizing ties with Algeria, Morocco’s eastern neighbor called for a meeting of the Arab Maghreb Union foreign ministers to discuss issues hindering Maghreb unity. On November 6, the monarch called on Algeria to be involved in a direct and frank dialogue with Morocco to break the “stalemate” that hinders Maghreb unity. In line with the King’s offer, Moroccan political parties, including the Justice and Development Party (PJD), announced their intention to meet with Algerian parties. Some Algerian parties, including Ennahda, disapproved of the initiative, saying that the issue between Rabat and Algiers should be solved between the two governments and not between parties. Ghoul also accused Morocco of “throwing” irregular migrants into Algeria. In October, the United Nations urged Algeria to “stop arbitrary expulsion” of migrants. The News24 outlet reported in July that Bouteflika’s government had resumed expelling migrants into the Sahara desert. 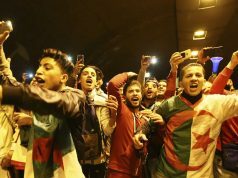 Algeria has also previously accused Morocco of “flooding” Algeria of drugs. 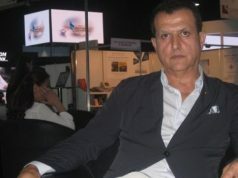 The claims were similar to several statements made by Algerian Minister of Foreign Affairs Abdelkader Messahel in October 2017. Messahel accused Moroccan banks and airlines of transporting and selling cannabis. Algeria, however, denies that mafias in its country have been marketing hazardous psychotropic pills in Morocco, including ecstasy. DGSN said that it confiscated 808,022 psychotropic pills in 2016, compared to 260,152 in 2015 and 293,282 in 2014.